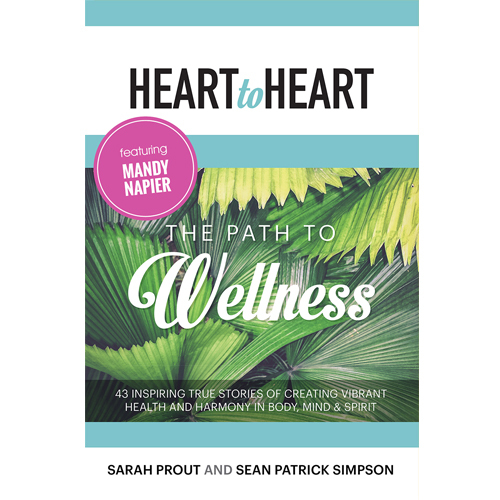 Heart to Heart – The Path to Wellness is an extraordinary collection of true-life experiences written from the hearts and minds of more than 40 inspiring authors. This book was created because there are many journeys for the mind, body, and spirit, and so many life lessons for us to explore, heal, and grow from. 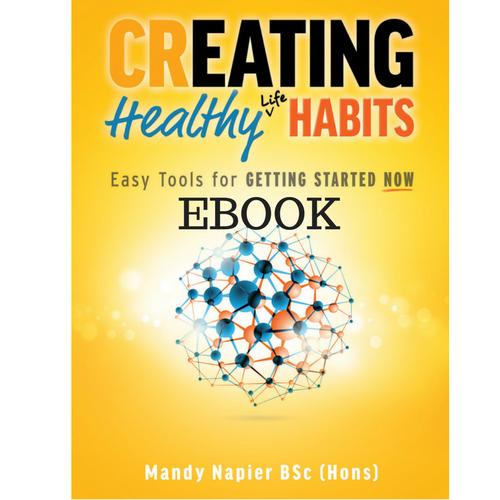 Mandy Napier’s chapter, The Healing Power of Inner Wisdom takes you on a journey, showing how prominent milestones of her thirties, were instrumental in creating her life today. Whether you’re facing illness, nursing a broken heart, or battling demons from the past and wish to light the way to a brighter future, this book will illuminate your path and inspire you with the understanding that anything is possible. INCLUDES POSTAGE & Handling for AUSTRALIAN Addresses ONLY. 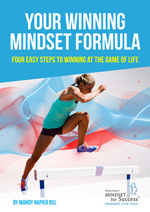 Email info@mindsetforsuccess.com.au for postal rates for other destinations. The Path to Wellness contains 43 inspiring true stories of creating vibrant health and harmony in body, mind and spirit. True wellness comes when we are living a balanced life. Stories, such as ‘The healing power of inner wisdom,’ (page110 – 115) written by Mandy Napier, based on her own life experiences, illustrates what happens when we are living an unbalanced life, and the resulting effects – often manifesting in a physical condition in the body. 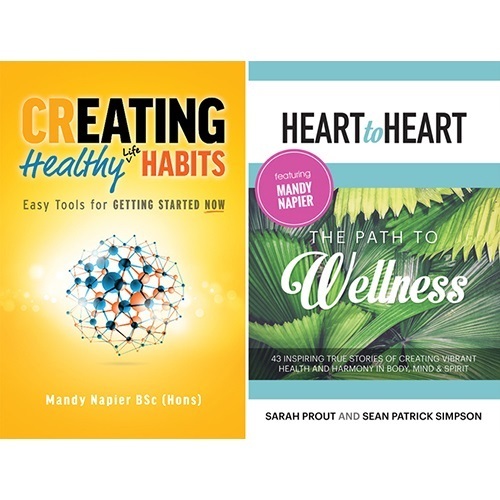 On her path to wellness, Mandy explains how it was looking at herself, getting to know who she was, and working from the inside out that allowed her to heal and get back into wellness. The transformations that took place along the way, the tools and techniques she learned, were proof of their power, and first-hand experiences, evidence that they worked! 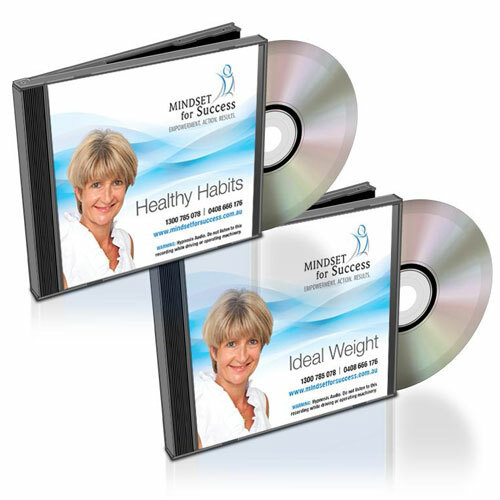 Culminating in her doing what she does today – helping others to transform their lives. Whether you’re facing illness, nursing a broken heart, or battling demons from the past and wish to light the way to a brighter future, this book will illuminate your path and inspire you with the understanding that anything is possible, and you too can get on the road to wellness.